#FreddieGray was a human being & a U.S. citizen & the circumstances of his murder are due strict examination! Don't #AllLivesMatter equally? Since #FreddieGray we gave out almost 3000 back packs for back to school....no reporters!! 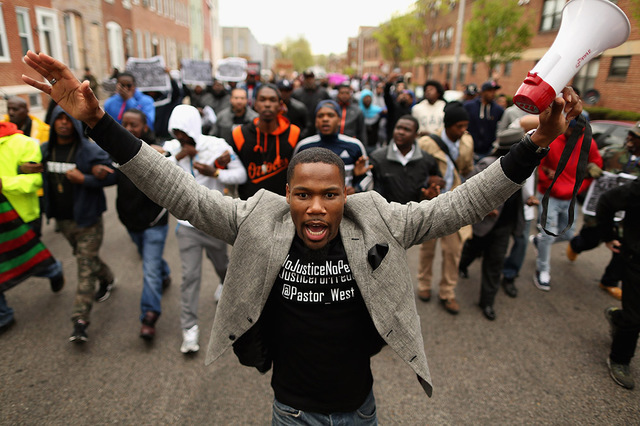 Since #FreddieGray we gave 50 students scholarships to HBCUs.....no reporters!